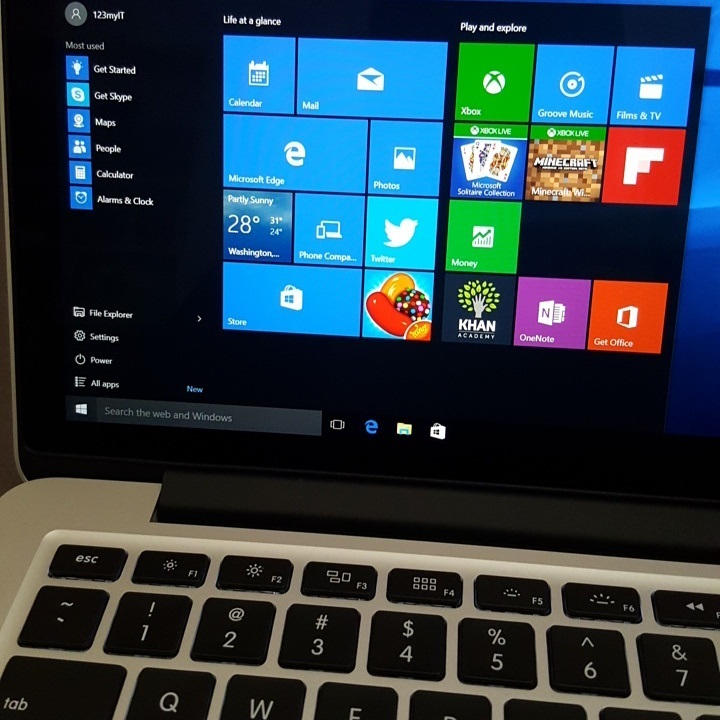 This entry was posted in WINDOWS and tagged how to, install, macbook pro, macbook pro 2015, microsoft windows, windows 10 by 123myIT. Bookmark the permalink. i downloaded windows 10 on my macbook pro but i don’t have any drivers of bootcamp. what should i do? how to download softwares for windows 10?